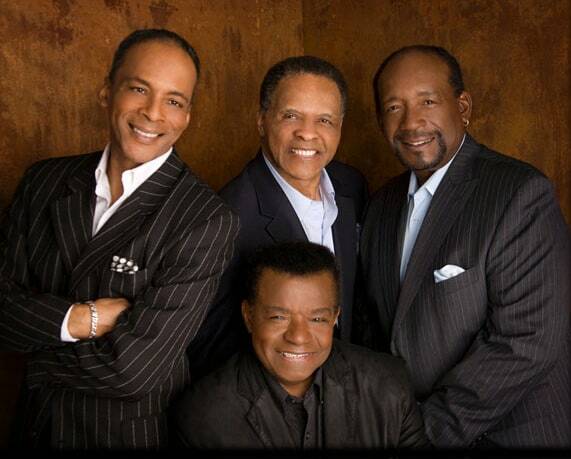 Little Anthony and the Imperials is a rhythm and blues/soul/doo-wop vocal group from New York, first active in the 1950s. Lead singer Jerome Anthony “Little Anthony” Gourdine was noted for his high-pitched falsetto voice, influenced by Jimmy Scott. 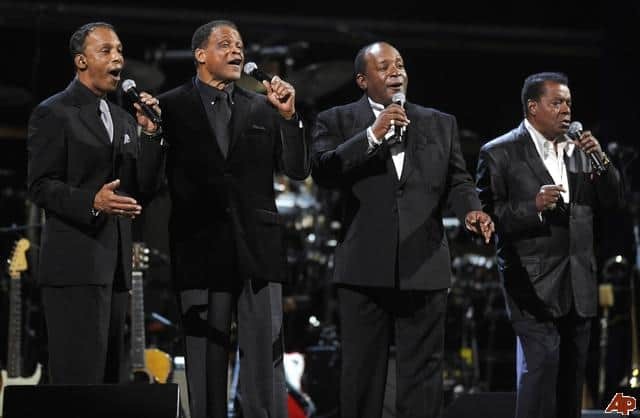 The group was inducted into the Rock and Roll Hall of Fame on April 4, 2009, 23 years after the group’s first year of eligibility for induction. Changing their name to the Imperials, they signed with End Records in 1958. Their first single was “Tears on My Pillow”, which was an instant hit. (While playing this song, D.J. Alan Freed came up with the name “Little Anthony”.) The B-side, “Two People in the World”, was also a hit. The group followed up with “Shimmy, Shimmy, Ko Ko Bop” in 1960.